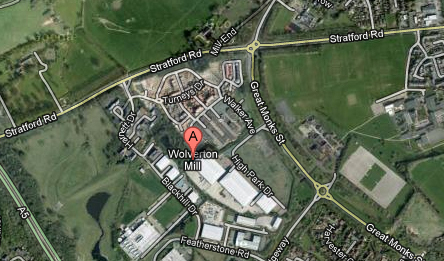 In 1839 Wolverton scarcely existed. The first workshop was not ready until September of that year and hardly any houses had been built for the workers. What housing there was were no better than temporary wooden shacks. 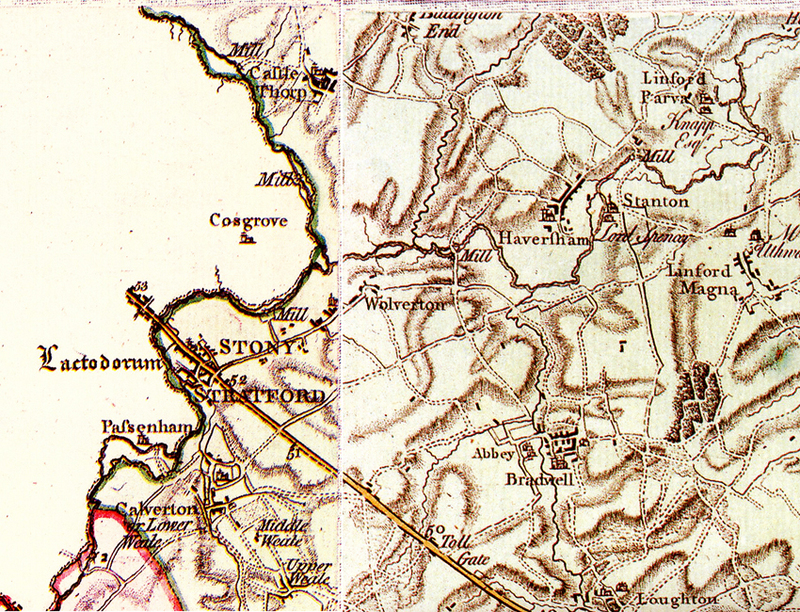 The station served the towns of Newport Pagnell and Stony Stratford, and Newport was the larger of the two. This bill, printed in Newport Pagnell, was probably posted in the Swan Hotel, where you could buy tickets for travel on the railway. Note the rather quaint way times are expressed. A train leaves at 1/4 before 7 in the morning and arrives in London at 3/4 past nine. It seems that time expressions such as 6:45 am had yet to be invented. The journey times vary from Wolverton to London from 2 3/4 hours to 3 1/4 hours – slow by our standards, but an unheard of speed in 1839. The printer has also not found a way to present timetables in a clear format. 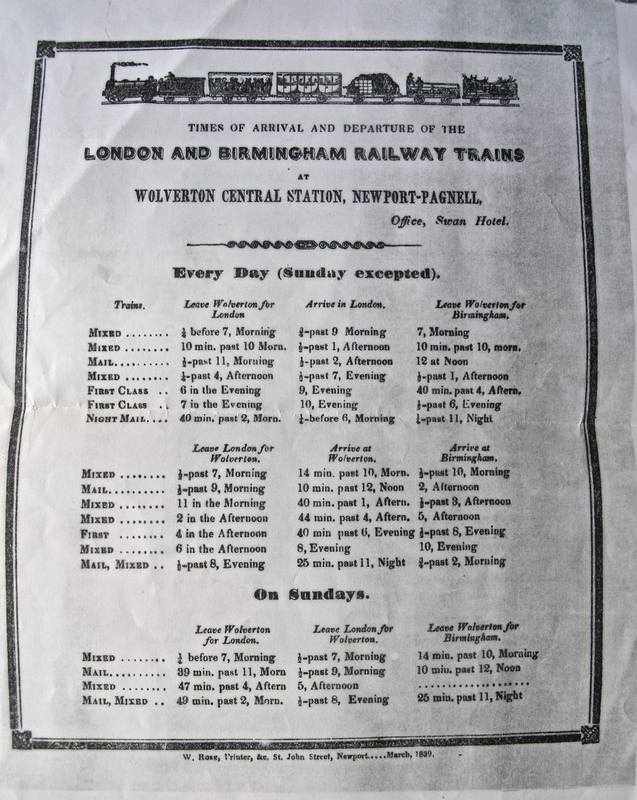 The first and second columns list departure times from Wolverton and arrival times in London in no obvious order and uses the third column to list departures to Birmingham in the top part of the column and arrival times at Curzon Street in the lower group. As I have discussed in an earlier post, there was almost certainly commercial activity and some settlement along what we now know as Stony Stratford High Street from early medieval times. But on either side of the road they were under the jurisdiction of thanes or lords. There was no entity as Stony Stratford. This changed towards the end of the 12th century after Henry II’s long reign had brought peace and prosperity to the country. In these conditions trade increased and improvement in trade brought traffic along the Watling Street. 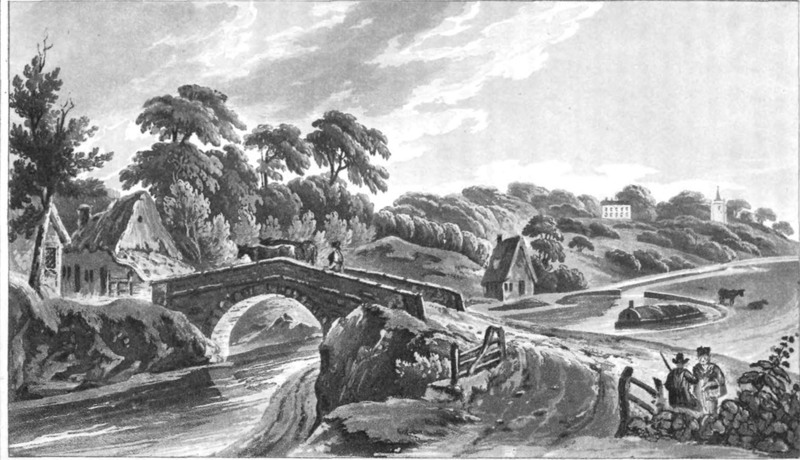 Since 1066 various parcels of land abutting the Watling Street had been granted by the lords on both side to their followers, who had consequently improved their own economic standing so it is possible that those who lived on the Watling Street were a little more sophisticated than those who farmed land on the remoter parts of the two manors. One such was a man called Gilbert Bassett who was married to Egelina, daughter of Reginald de Courtenay, probably before 1194. Neither had an obvious commection to Stony Stratford until we discover that Egelina had first been married to Walter de Bolbec, Baron of Whitchurch. 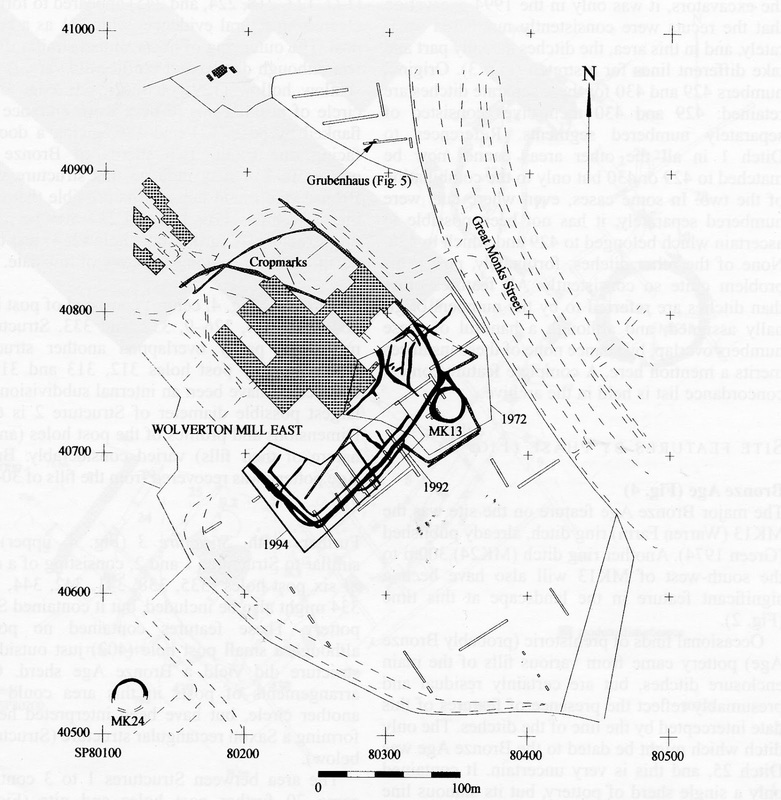 One of Walter’s manors was Calverton and it is probable that part of the manor, approximately that part from the Calverton Road north to the river, had been given to Egelina in dower. Walter died in 1190 and as a widow with property Egelina would have been of great interest. Gilbert was the successful suitor. The couple understood the economic potential of this neck of land and in the late 12th century there was money to be made through the establishment of a market. Because of the money involved, markets were restricted, and were only possible through a king’s charter. This the couple sought, and first managed to get a charter under Richard’s seal on 30th April 1194. It was granted at Portsmouth on one of the rare occasions that Richard I was in the country. The lucrative potential of this market was confirmed by the Bassett’s anxiety about their charter, which must have cost them a good deal of money. The charter of 1194 was authenticated by the king’s seal, but this seal had fallen into Austrian hands when Richard had been captured on his return from the Crusade. A new seal had since been made, but the Bassetts, fearing that their first charter might be open to legal challenge, took the precaution of seeking a second charter under the new seal. This was granted on 20th January 1199. And again, after John had succeeded to the throne, the couple acquired a third charter under John’s seal on 21st March 1200. John, always on the lookout for additional revenue, was only too agreeable. The date of 1194 offers an “official” date for Stony Stratford as an entity. Commercial settlement had preceded that date but now there was a critical mass of activity that made its recognition inevitable.